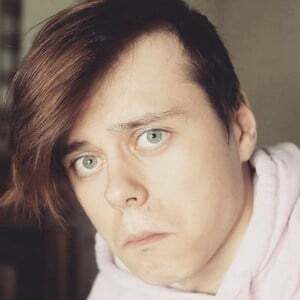 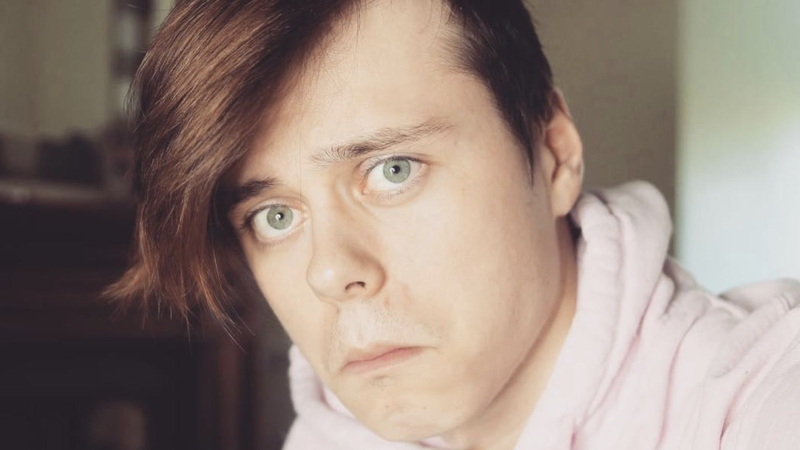 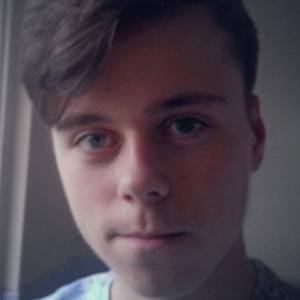 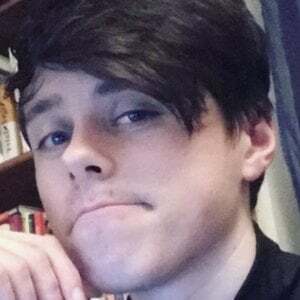 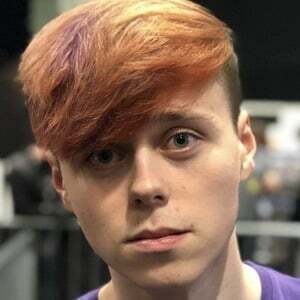 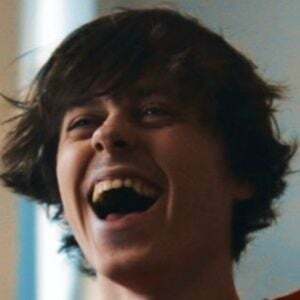 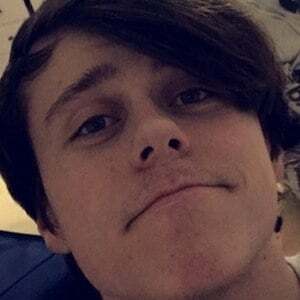 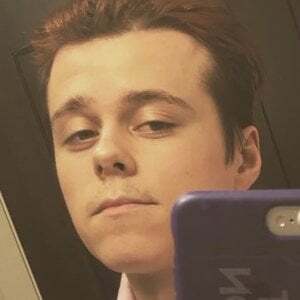 Gamer popular for his ImAllexx YouTube and Twitch channels. 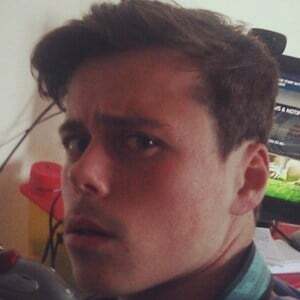 He has earned more than 420,000 subscribers on the former and over 10,000 fans on the latter playing FIFA, Call of Duty, and making comedic videos about other YouTubers. 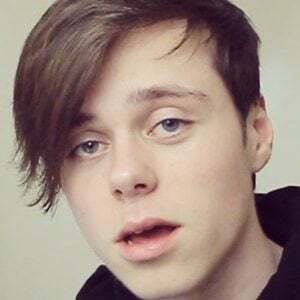 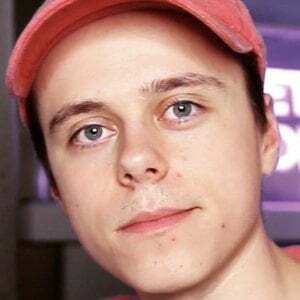 He is particularly known for his videos commentating on current events about YouTubers like LeafyIsHere , RiceGum , and Boogie2988 .